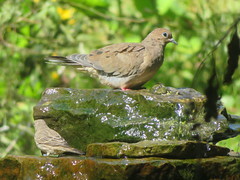 Mourning Dove, Armstrong Twp., Indiana Co., PA, Marg Higbee , View Flickr page. 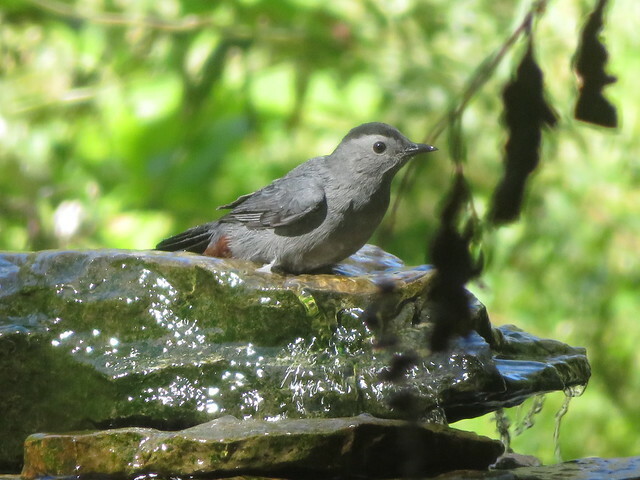 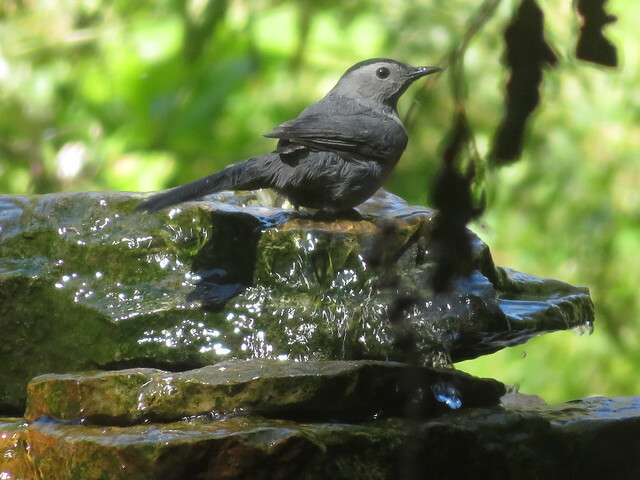 Gray Catbird, Armstrong Twp., Indiana Co., 10/1/2017, Marg Higbee , View Flickr page. 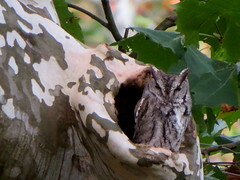 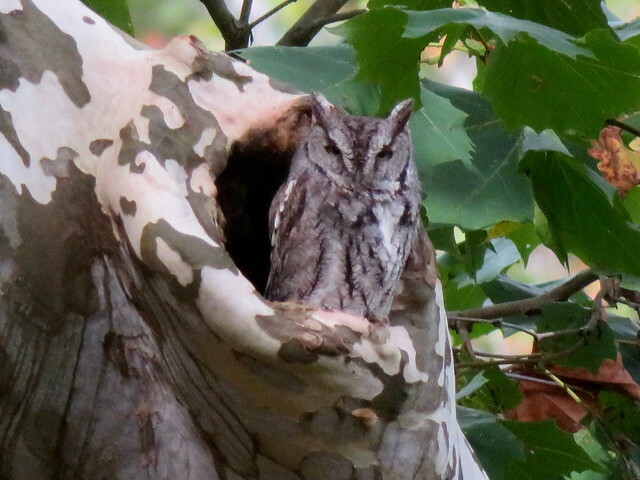 Eastern Screech-Owl, Venango Co., 10/13/2017, Marg Higbee , View Flickr page. 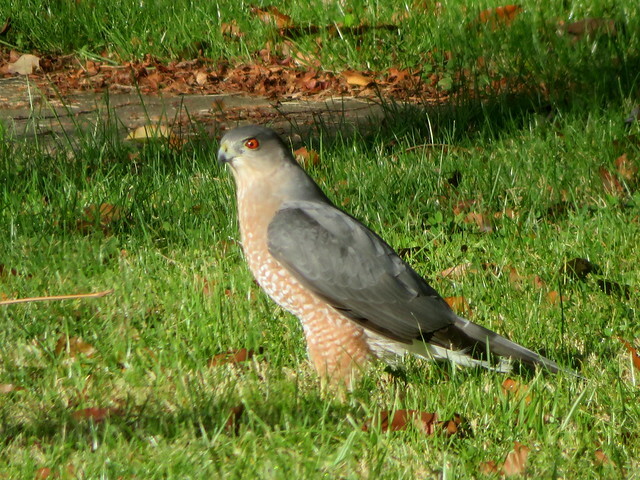 Cooper's Hawk, Saylor Park, Indiana Co., PA, Marg Higbee , View Flickr page. 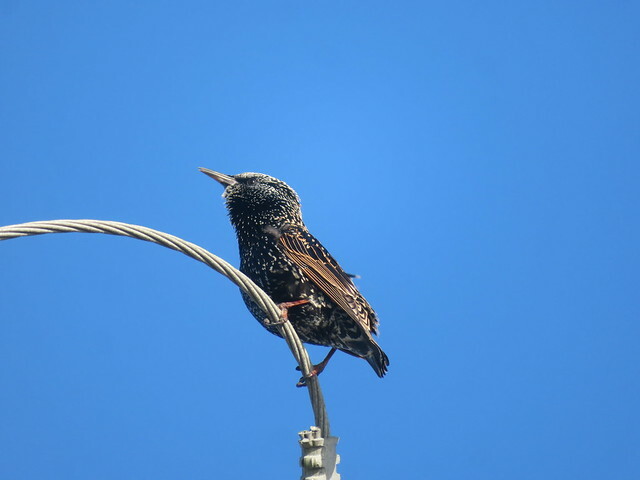 European Starling, Mispillion Point, Sussex Co., DE 10-25-2017, Marg Higbee , View Flickr page. 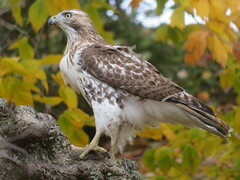 Red-tailed Hawk, Conneaut Twp. 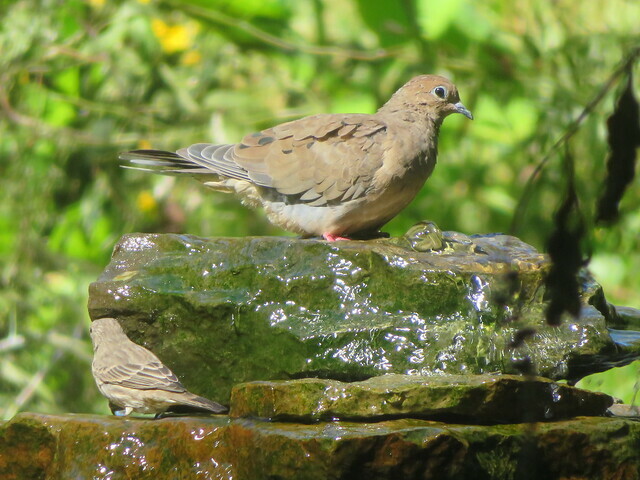 Park, Ashtabula Co., OH 11-6-2017, Marg Higbee , View Flickr page.